Joe Mahon first went to Haiti in 2001 with his father and brother to help establish a medical and prosthetics clinic in Port Au Prince. Over the past 10 years, Joe and his family have returned to Haiti countless times helping in a variety of capacities. Joe Mahon is currently the Lead Prosthetist for the Haitian Amputee Mothers Alliance (HAMA). 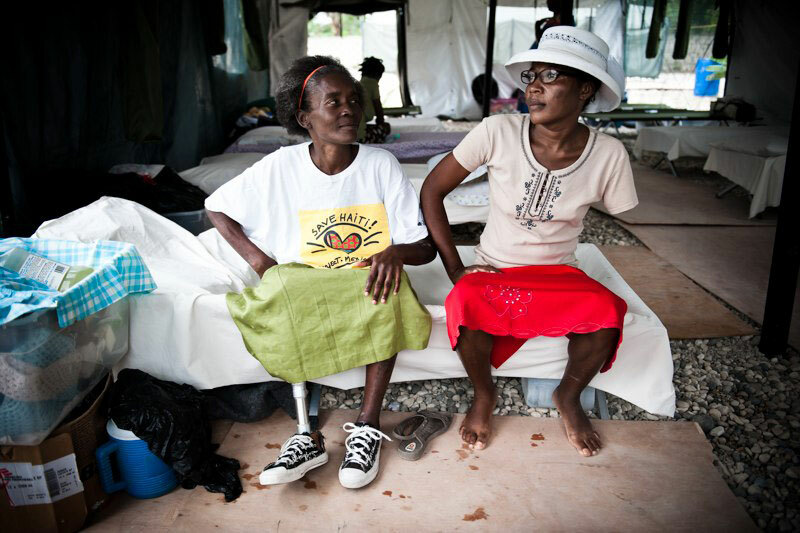 HAMA was founded to provide leading-edge prosthetic treatment to 60 women who suffered limb loss, due to the earthquake. 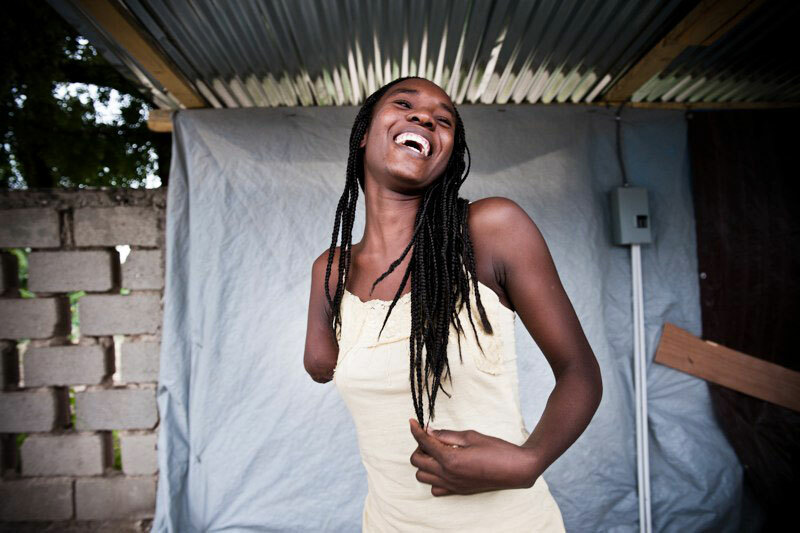 We provide the women with the prosthetic devices that allow them to live productive, fulfilling and independent lives.